Joomla Blog & Tutorials is your number one source for animated tutorials and Joomla help. 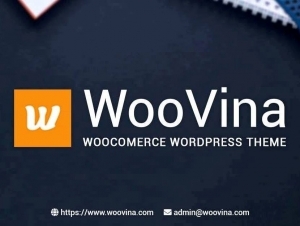 On our site you will find up to date information gathered from around the web to help you on your quest to master the Content Management System - Joomla! 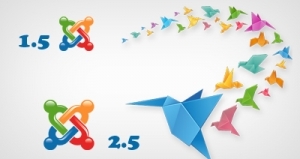 Why you should upgrade from Joomla 2.5.x? Joomla! 2.5 Support Is Ending On December 31, 2014! Undecided if you should migrate to Joomla 3.x or not? After all, your site is running fine. Why rock the boat? Somehow you’ve heard/learned that you need to migrate to a newer life cycle or version and landed here. You've come to the right place. Now, here are all the reasons to take the plunge to Joomla 3.x! Why you should upgrade from Joomla 1.5.x?